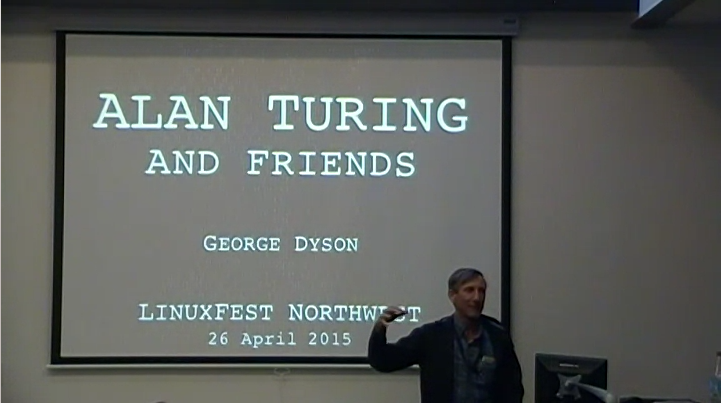 Author George Dyson contrasted the Hollywood movie "The Imitation Game" with reality. 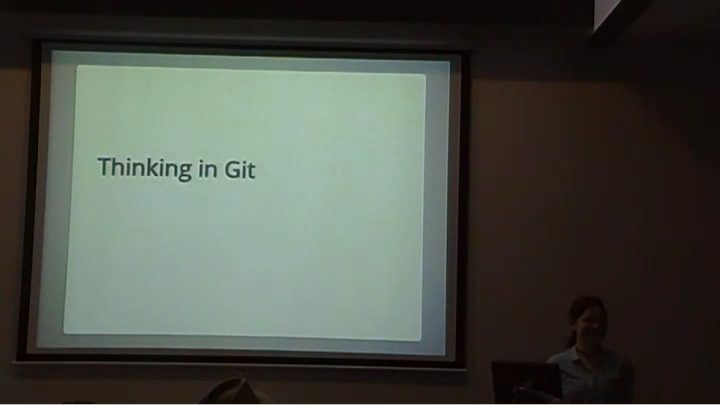 Emily Dunham, OSU Open Source Lab's Student Systems Engineer, provided an introduciton to Git and GitHub. 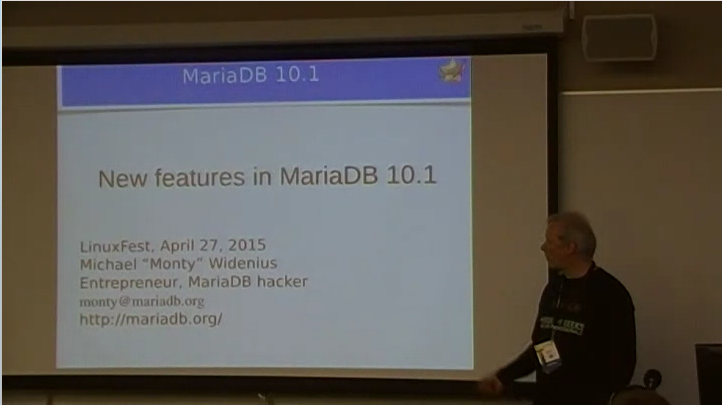 Michael "Monty" Widenius, CTO of the MariaDB Foundation, discussed new features in MariaDB 10.1. 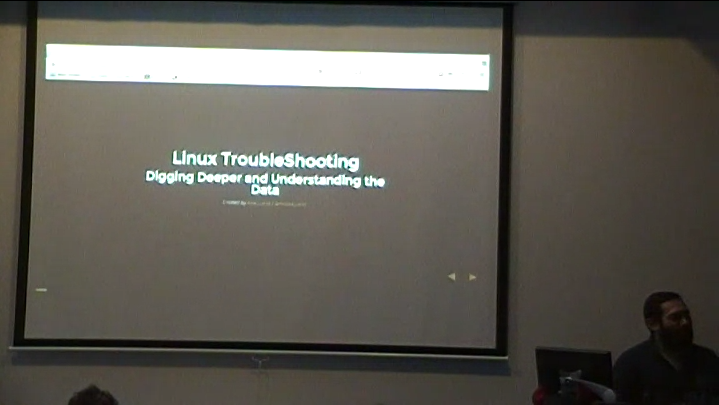 Alex Juarez, Rackspace's Principal Engineer Linux Support, discussed troubleshooting beyond ps and top. 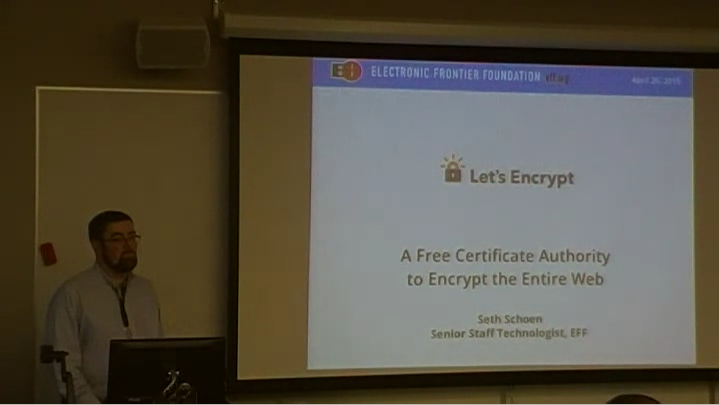 Seth Schoen, Senior Staff Technologist at the Electronic Frontier Foundation in San Francisco, discussed the upcoming Let's Encrypt project... fast and free SSL/TLS certificates for your servers. There are a few bad spots in the video that I attribute to an SDcard going bad... and yeah, there is some hiss in the audio (internal mic rather than a wireless one)... but overall, very watchable. Enjoy! Wow, I haven't posted anything new in a quite a while. Been working on remixing Fedora 22 since slightly before the Alpha was released. The Beta was released today. Been remixing EL6 and EL7 (CentOS, Scientific Linux and even OEL)... but enough about that. This post is to state what presentations I plan to attend at the upcoming LFNW in Bellingham, WA (this weekend). How many LFNWs in a row have I attended? I can't recall. I hope to record all of those presentations (presenters willing) and make them available shortly after the event. There are five of us going this year. One from Glendive, two from Billings, and two from Bozeman. It should be a lot of fun. I've got all of the directions / maps printed out... yeah, I'm old. :) Oh, wait... there is a third person from Bozeman but he is taking a plane and staying with his family... as opposed to driving with us in one vehicle with shared lodging. 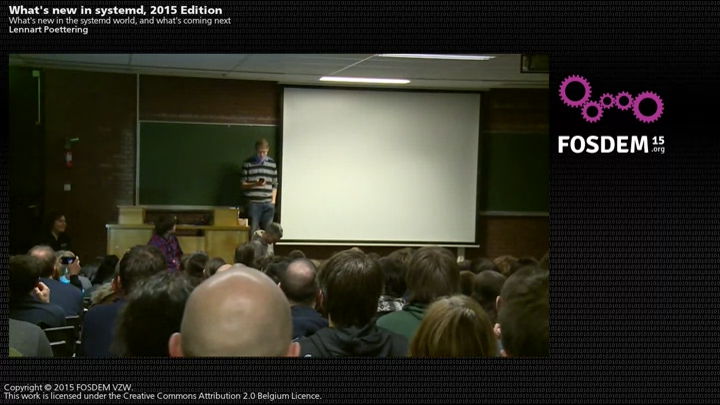 Quite a bit was written about this talk when it was first given (Feb 1st, 2015) but the FOSDEM folks just released the video today as a non-streamable MP4 file. They say a webm file will come later. I downloaded it and uploaded it to YouTube but they still haven't converted it to webm yet either. Update: They have webm'ed them now. Anyway, here's a lower quality (not much to see) webm for you.